A beautiful handmade sword stand for tachi. Made from solid ebony solid ebony and handpolished to a rich lustre. 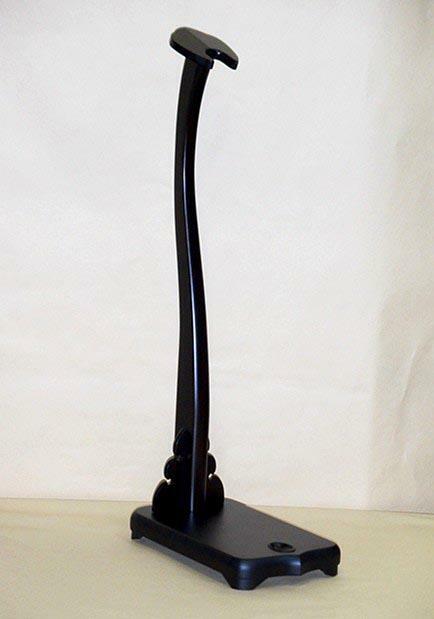 The stand is 25.59 inches (65 cm) tall, 6.29 inches (16 cm) wide and 10.62 inches (27 cm) deep. It can be disassembled as needed.